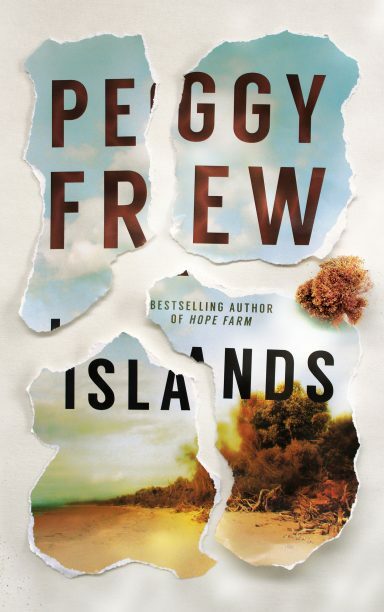 Peggy Frew shows her trademark flair for bringing complex domestic lives to the fore in her latest novel Islands. At first the book seems to have more in common with her debut, House of Sticks, than her second book Hope Farm, because of its focus on family dynamics. However, this third novel highlights Frew’s unwavering interest in interrogating motherhood, and its role in domesticity. The story begins with a missing child, unnamed at first, but eventually revealed to be Anna: the daughter, sister and granddaughter of the remaining family members around whom the book revolves. Each chapter is divided between different family members as they reflect on the moments leading up to the disappearance and breakdown of their household. Eventually, the narratives and timelines layer over one another until they turn into echoes, almost. In this multi-voiced story, Frew’s outstanding ability to empathise with characters who are unable to empathise with each other shines through. It is a work of great compassion and insight: one which reveals the naïve, hopeful, sometimes angry, heartbreak that children hold in their hearts as they attempt to become adults and to recapture that which has been lost. Lovers of Australian writers such as Charlotte Wood and Josephine Rowe will find a lot in Frew’s latest work.